Germany coach Joachim Low was blocked from visiting Arsenal’s training ground to see Mesut Ozil, according to German publication Bild. Low and team manager Oliver Bierhoff were in London on Sunday and Monday for The Best FIFA Football Awards. The pair had hoped to meet Ozil for clear the air talks amid rising tensions since the Gunners playmaker retired from international football. 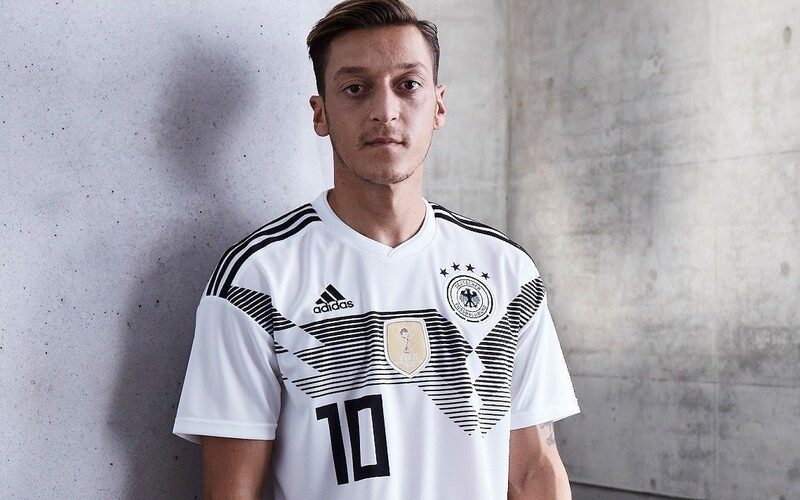 Ozil, aged 29, has not returned Low’s calls since Germany’s disastrous 2018 World Cup campaign. Bierhoff is said to have phoned the Gunners to let officials know of his intention to visit London Colney with Low on Monday morning. He also put in a call to Ozil’s agent Erkut Sögüt. But the pair were denied permission to attend the training ground. The report claims they were prevented from entering the premises on the instruction of coach Unai Emery. It seems most likely that Ozil had told club officials that he did not want to take the meeting with Low and Bierhoff.